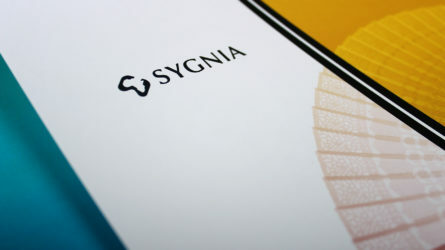 A striking brochure for the UK's revolutionary fibre provider. Geo provide dedicated fibre based data services in the UK. In the last year, on average 475,122m of new fibre has been installed every month. As part of a new marketing drive, Firedog was briefed to create a product positioning, design for print and messaging. Geo provide dedicated fibre based data services in the UK. 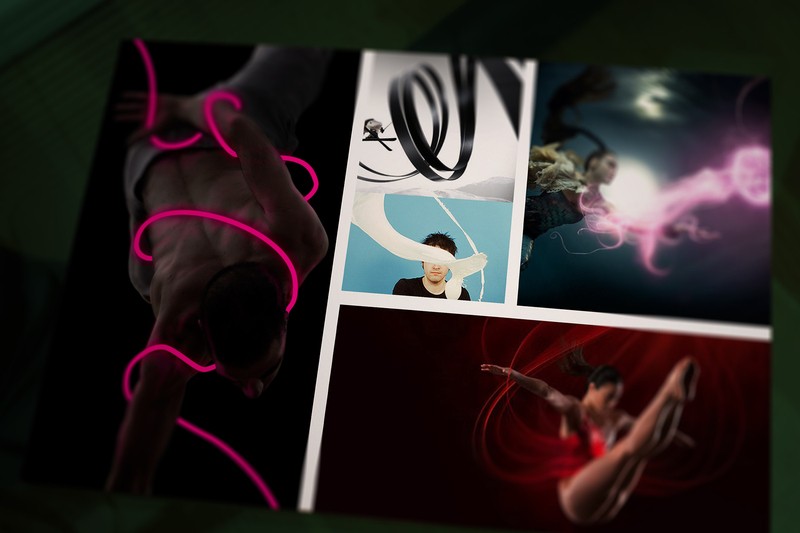 The Firedog studio sought to capture the essence and attraction behind super fast fibre in a simple visual language. We looked to graphic ways of illustrating light and fibre. We explored ideas around continuity and connectivity. What makes Geo unique is the fact that their fibres run deep in urban sewers. 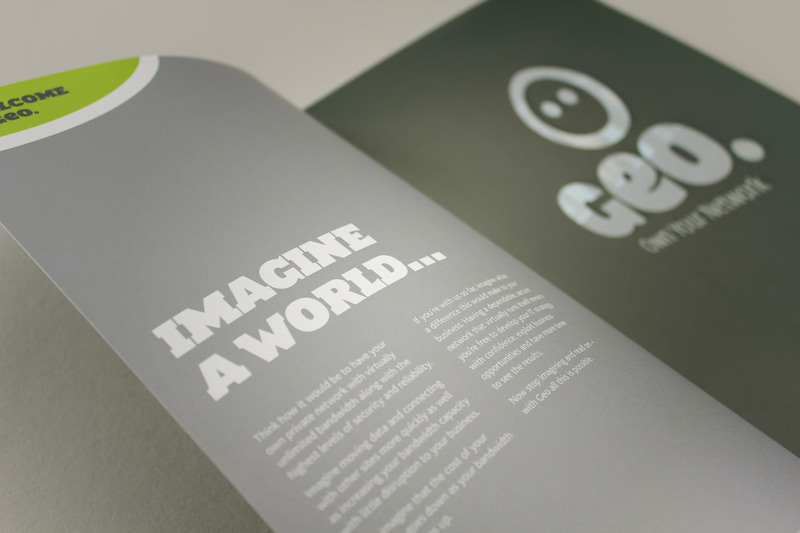 We used a combination of striking images and hard hitting copy to illustrate Geo's unique offering. It was important that our concept dovetailed neatly into the existing playful identity system. The final concept relied on key statements which were written and rendered into target environments. 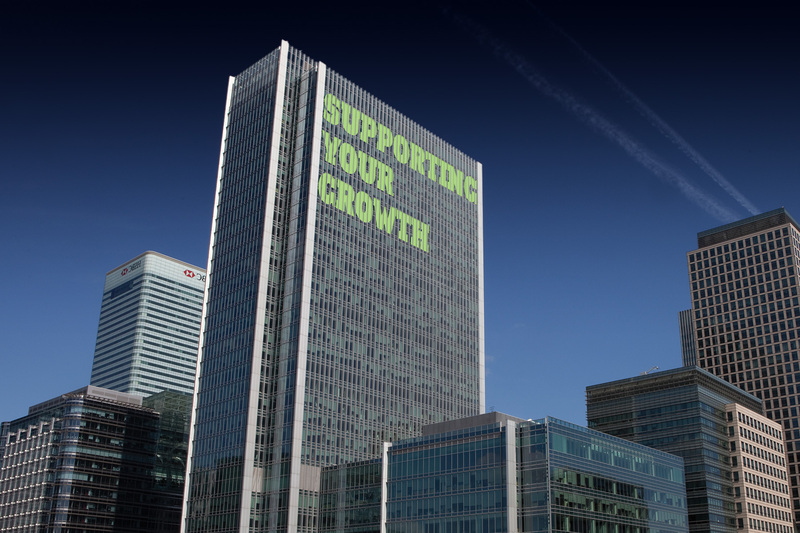 For the imagery, we embedded key positioning statements within business environments. We communicated the Geo proposition by using a combination of striking urban imagery and strong, bold key messages. 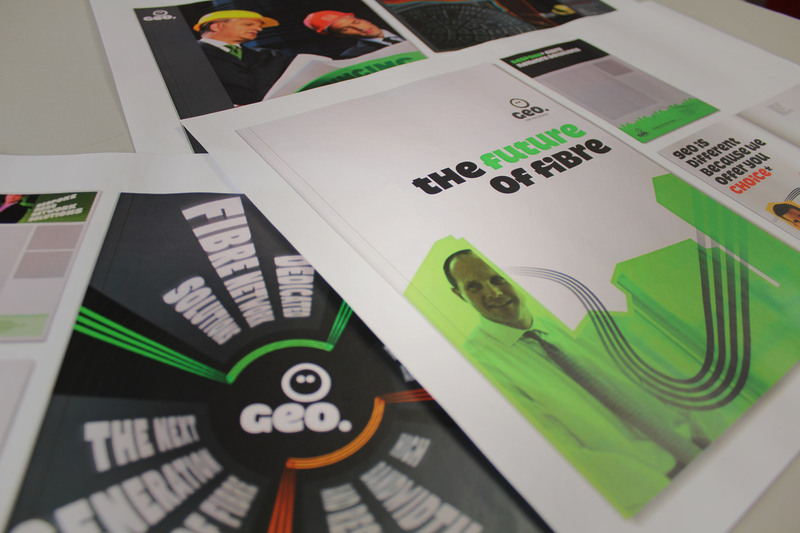 Firedog was briefed to create a print based sales aid to enable Geo to communicate both their unique product offer and service ethic. 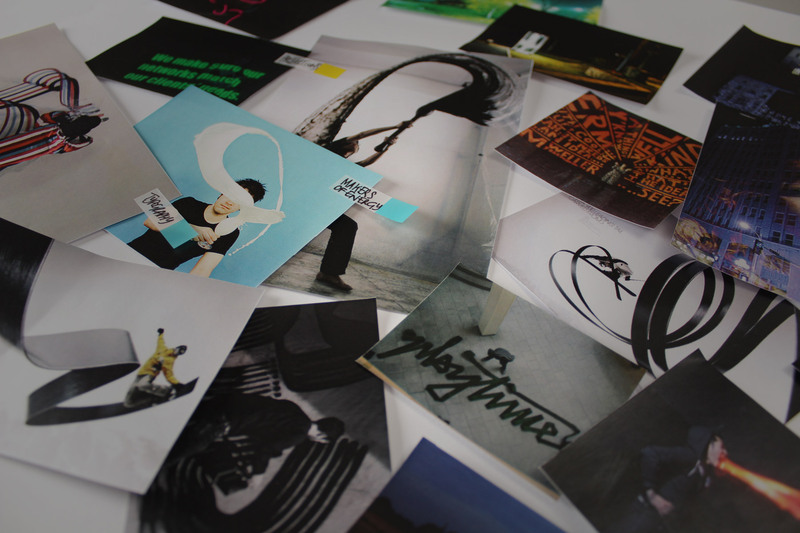 We were to work closely with the marketing department on defining the value proposition messages unique to the business and turn this into a flexible and impressive print communication. Geo has built a reputation as being a results driven telco business. It’s client orientated focus and anti-establishment ethic ensures a network fully aligned to its customers goals. 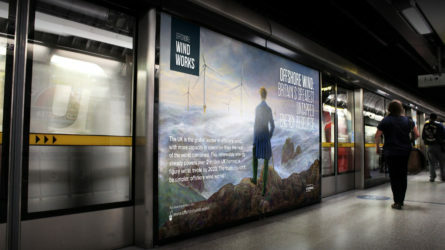 We communicated this proposition by using a combination of striking urban imagery and strong, bold key messages. 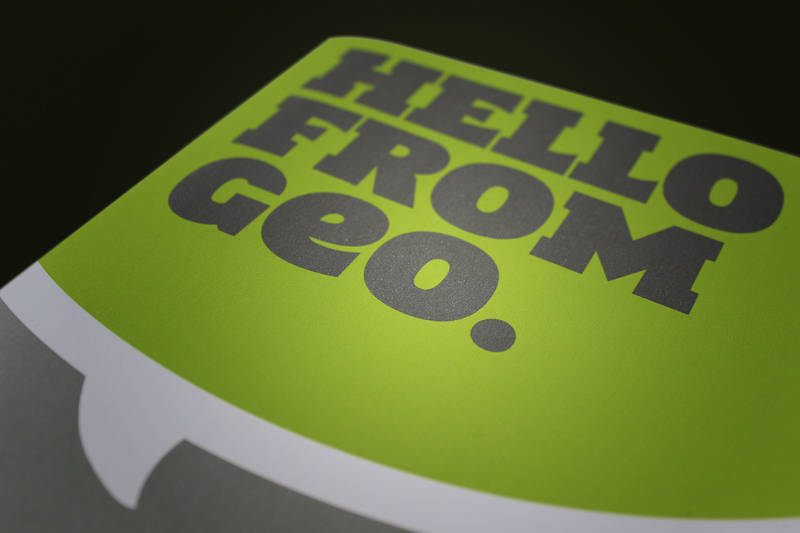 With the help of refreshed sales communications Geo has continued to grow and has increased customers by over 33%. Geo has always been slightly contrarian in nature, and the design supports this message through bold use of colour, form and content. 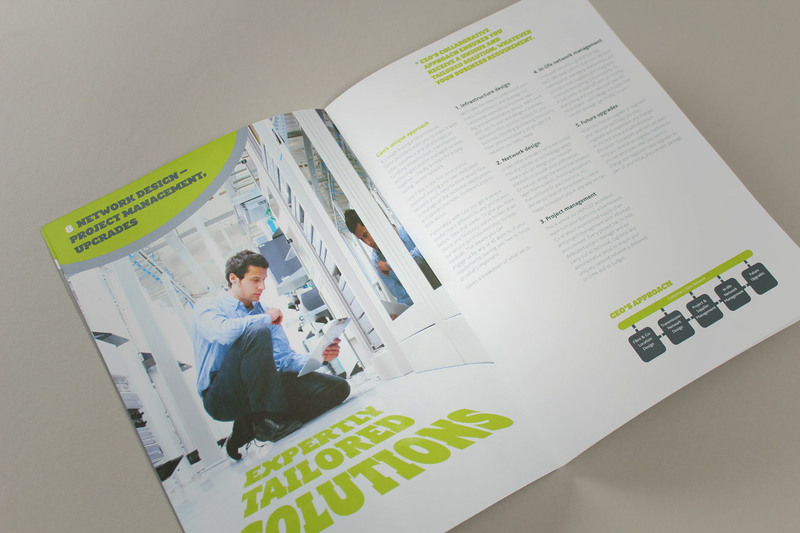 We developed a flexible brochure and data sheet combination which allowed the sales teams to target sectors specific to their sales goals. The brochure consisted of 24 pages and was supported by a pocket device designed to hold five sector specific four page data sheets. 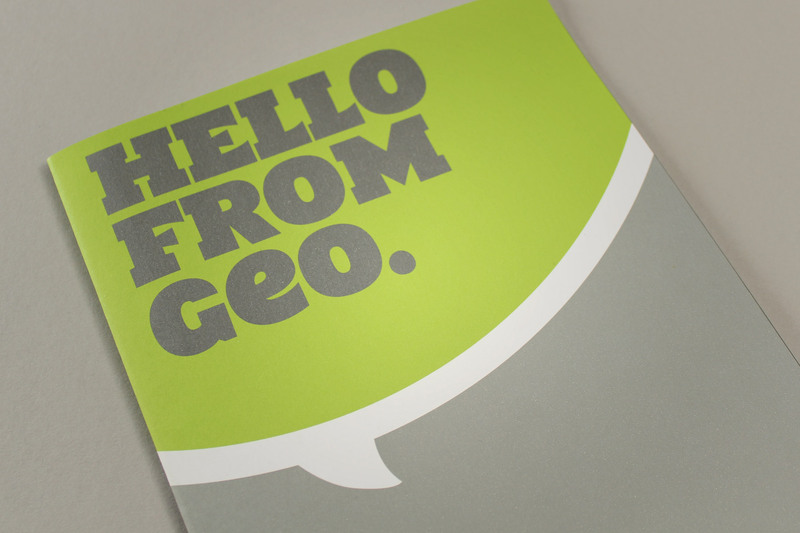 With the help of refreshed sales communications Geo has continued to grow and has increased customers by over 33%. The business has since been sold in May 2014 to the Zayo group for an undisclosed amount.